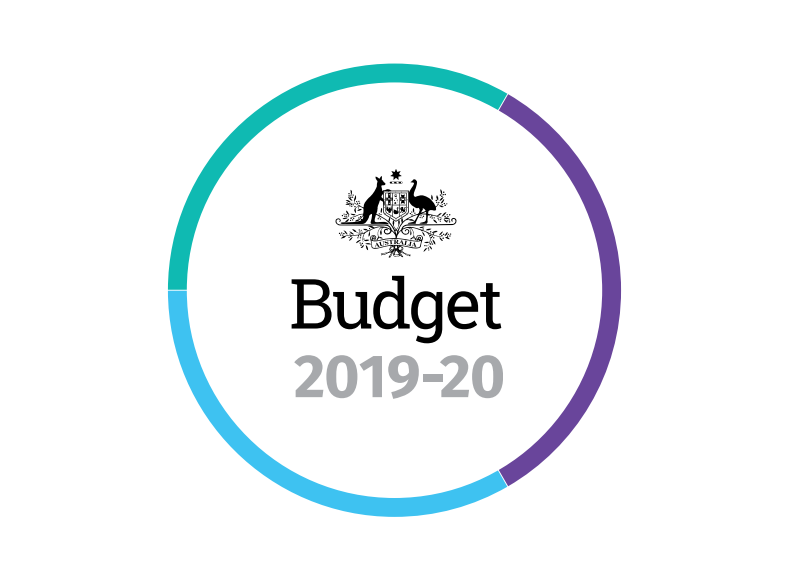 The Australian government recently announced some proposed changes to the skilled migration program as part of Budget 2019-2020 which we have summarised below. This would mean that Bill Shorten’s Labor Party could come into power and possibly revamping the system to their own ideals. So keep in mind that this is ‘proposed’ – what eventually comes into force we will see after the dust has settled in about a month’s time. So if you are given advice on how to migrate despite the new policy ‘changes’, they might not fully understand the changes because the status quo remains! The Government is increasing the base visa application charge (VAC) for all visa subclasses, with the exception of the Visitor (subclass 600) visa, by 5.4 percent from 1 July 2019. There will be no increase to second instalment VACs. This measure is estimated to increase revenue by $275.0 million over the period from 2018-19 to 2021-22. Provision for this revenue increase has already been included in the forward estimates. This is on top of the increase that happened on July 1st 2018, making an almost 8% increase in less than 24 months. It seems that if you can prove competent English for your spouse, there may be additional points awarded to the skilled points test, however the explanation on how this will be carried out is still vague. 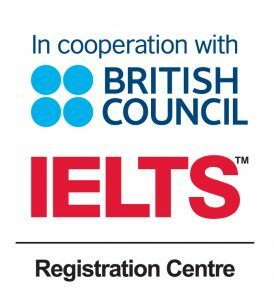 Based on this, single applicants will be able to claim extra points (it doesn’t explain how) and for those that are married, as long as your spouse can prove competent English (IELTS 6/ PTE 50 in each band) then you get extra points too. From November 2019, the Skilled Migration Points Test will be adjusted to award additional points to primary applicants when their partner has competent English but does not meet the existing requirements for skilled partner points. Single applicants will also be awarded additional points to ensure they are not disadvantaged. This measure is estimated to result in an unquantifiable increase in revenue over the forward estimates period. The Department of Home Affairs will be provided with $0.3 million in 2019-20 to implement this measure. We will have to wait and see how they define this. What has been widely published in the media is that there was a massive shift in the migration intake from 190,000 to 160,000 and that in fact new migrants were ‘barred’ from staying in the major cities until they had spent a few years in regional parts of Australia (we’ll cover this later). That is even though the cap was still at 190,000! In that regard little has changed – people are still getting selected either way. This was probably the biggest announcement made by the government. For applicant for regional visas, come November 2019, the stay condition in the selecting state would be increased from 2 out of 4 years (currently) to 3 out of 5 years before being able to apply for permanent residency. They look to enforce this change by replacing the subclass Regional Sponsored Migration Scheme (subclass 187) visa and Skilled Regional (Provisional) visa (subclass 489) with new alternatives. They also indicate that a new ‘permanent visa’ will be available from November 2022, which looks like the current Subclass 887 Skilled Regional visa (permanent residency) will also be replaced to align with those changes. From November 2019, two new regional visas will be implemented: the Skilled Work Regional (Provisional) visa, and the Skilled Employer Sponsored Regional (Provisional) visa, which will replace the existing Regional Sponsored Migration Scheme (subclass 187) visa, and the Skilled Regional (Provisional) visa (subclass 489). The new visas will permit skilled migrants to stay and work in regional Australia for a period of five years. 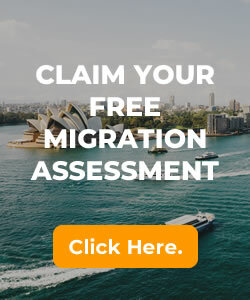 From November 2022, the Government will also introduce a new Permanent Residence visa for regional Australia. The Government will also implement enhanced compliance activities to support the new visas. To balance out the increase in stay, we are hoping that the state lists increase to accommodate more occupations and remain open longer than previously. But again, we will have to wait for the upcoming elections to conclude, because the opposition have already said that if they win they are considering overhauling the visa subclassess to their own direction. We will keep an eye on what happens next month and update here once more details come in.